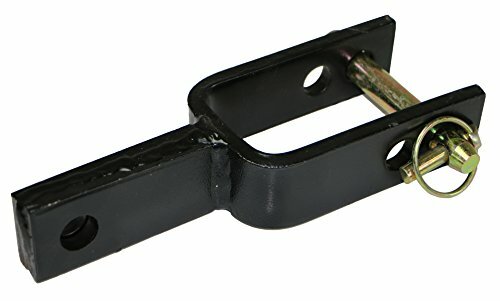 RanchEx Adapter for RanchEx Category 1 Quick Hitch (SKU 102851). Enables the RanchEx Category 1 Quick Hitch to be used with implements that are not made to ASABE quick hitch standards. You can trust RanchEx to provide durability and reliability for all your farm, ranch, and home and garden needs. For RanchEx Category 1 quick hitch (SKU 102851).